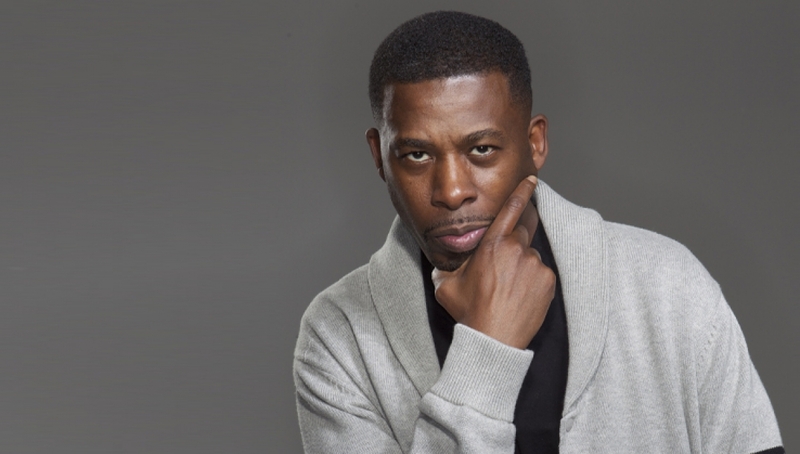 It’s been seven years since GZA has released a solo album, but with the eagerly anticipated Dark Matter due this year, his show for our ATP Season at the Roundhouse promises to be something truly special. The founding member of Wu-Tang Clan and author of the unparalleled Liquid Swords amongst others, headlines an epic line-up which also includes Chicago’s hugely influential Tortoise, Loop, Lightning Bolt and Mugstar. Latecomers will be admitted throughout. Please note no re-entry after 7pm. Please note all times are subject to change without notice.